Please join Carey and all our accomplished readers for Line Break #1, Saturday, March 5, 5:30 pm at Q.E.D. in Astoria! Please join Sarah and all our accomplished readers for Line Break #1, Saturday, March 5, 5:30 pm at Q.E.D. in Astoria! 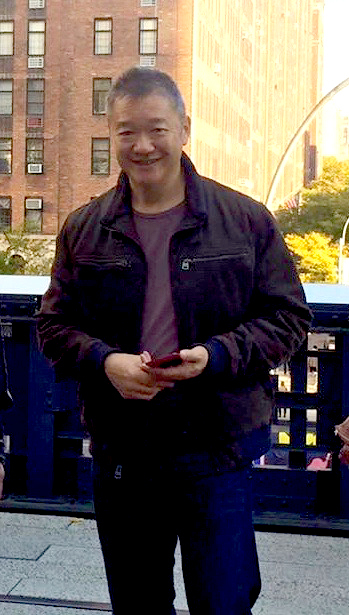 Malcolm Chang reports: "I currently reside in Jackson Heights, but I have also lived in Johannesburg, Toronto, Chicago, and Los Angeles, amongst others. I was born during the apartheid era and as a third generation Chinese-South African, have been regarded at various times in my life as more Black than White, as well as more White than Black, on that odd spectrum of racial classification that existed in South Africa. I have written essays for Elle Magazine (South Africa), and a chapter of my memoirs appeared in Newtown Literary. You can also check out my blogs at Senile Delinquent and Mal and Di's Excellent Adventure. I am currently working on my memoirs and my first novel." 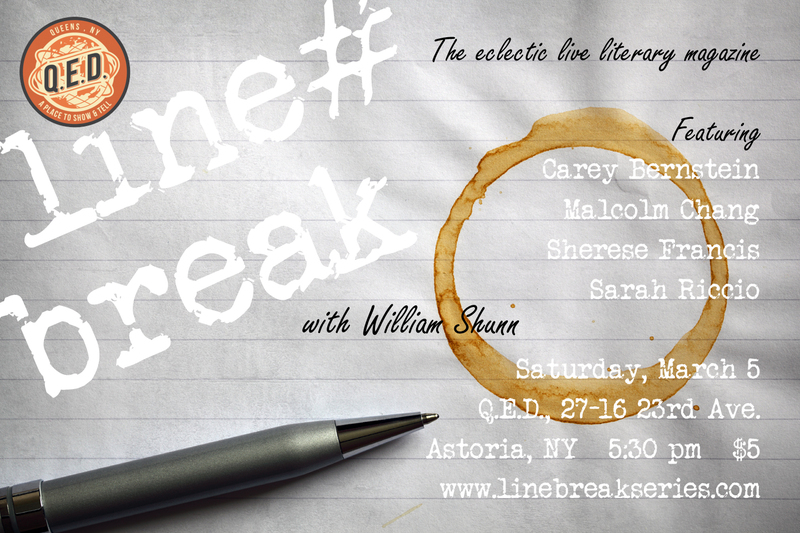 Please join Malcolm and all our accomplished readers for Line Break #1, Saturday, March 5, 5:30 pm at Q.E.D. in Astoria! 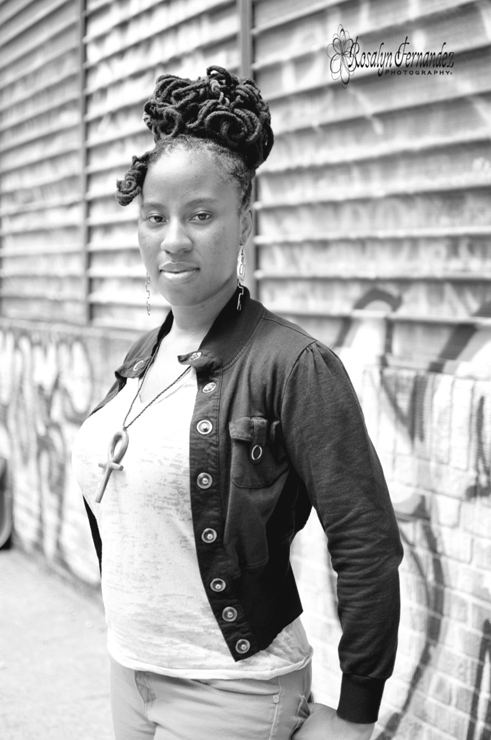 Sherese Francis is a Queens-based published poet, writer and blogger. Currently she runs the blog Futuristically Ancient, where she writes about the arts and cultures of the African Diaspora through an afrofuturist lens. Additionally she is the literary director of the upcoming Queens Book Festival. 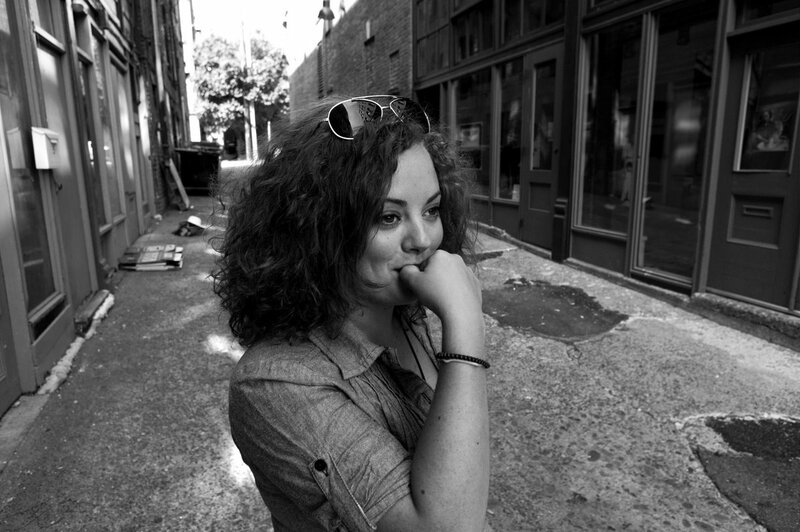 Besides her blog and the festival, Sherese is working on a few other projects, including a fantasy novel based in Queens called The E, a self-published chapbook called Lucy's Scroll-Bones, and a longer poetry manuscript. Please join Sherese and all our accomplished readers for Line Break #1, Saturday, March 5, 5:30 pm at Q.E.D. in Astoria! Line Break is here! It's the eclectic live literary magazine where poetry meets prose, fact meets fiction, and high-brow meets low-brow, at fabulous Q.E.D. in Astoria, Queens. Saturday, March 5, 5:30-7:00 p.m. Admission $5. Beer, wine and snacks available. Q.E.D. is a short trip from Manhattan on the N train. Just stay on to Ditmars Boulevard at the end of the line. The Q train does not run to Queens on weekends. Announcing the new Line Break reading series! Greetings, New York! We're very pleased to announce the new Line Break reading series, a showcase for the vibrant literary scene of Astoria, Queens, and beyond! In prose writing, a line break indicates the start of a new thought or scene, and that's what we hope each new episode of Line Break will bring younew thoughts, new perspectives. A new scene. Our thanks to Q.E.D. : A Place to Show & Tell for giving Line Break a home. 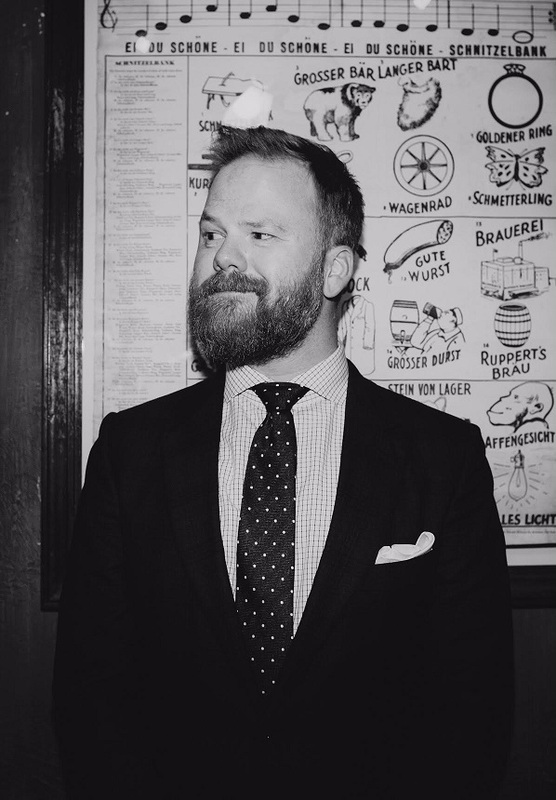 Our producer and host will be author and poet William Shunn, a veteran of the "live-lit" scene in Chicago, where he hosted the acclaimed Tuesday Funk reading series for three years. Line Break is, for now, a quarterly series. Join us for our first show at Q.E.D. on Saturday, March 5, at 5:30 pm. Watch this space for more updates, including how you can participate. We hope to see you there!